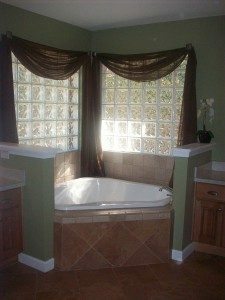 When remodeling your home, the bathroom is the one room you cannot afford to overlook. Considering how much time you spend in this room, you definitely want that space to be comfortable, functional and pleasing to the eyes. From toilets, bidets, tubs, sinks, showers, vanities, mirrors, faucets to tiling the floors and walls. Custom Quality Builders provides professional craftsmanship along with the experience and know how to perform every job at top quality expectations.